Each packing gland is assigned a tracking number; all packing glands can be tracked by unit, site, and by repair with our proprietary component tracking program. This allows our customers to budget and plan for scheduled maintenance and overhaul repairs, and track compressor components. 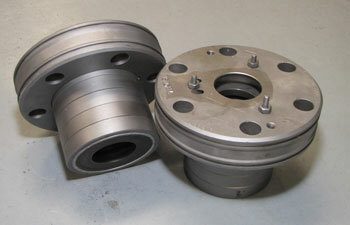 We supply packing glands and packing gland kits. See more at Parts.